Having difficulties looking for Eaton Walterscheid products? We can help you because we have all sizes. Chuan Kok is an Eaton Authorized Distributor. Our Eaton product range includes tube fittings, walform machines and anti bloc fett. 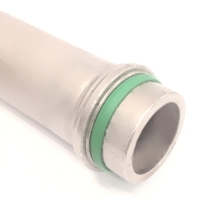 Walterscheid is a leading German manufacturer of metric hydraulic tube fittings and connectors. Walterscheid® became a Eaton subsidiary in 2004. 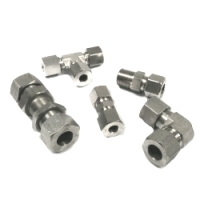 Known worldwide for the breadth, quality, and ease of use of its product line, Walterscheid fittings and connectors are used in a broad range of hydraulic applications including oil and gas, marine, agricultural and construction vehicles. Walterscheid products include tube fittings and walform technology. 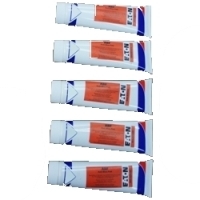 Walform technology enables users to assemble tubes together with a leak free proven method. 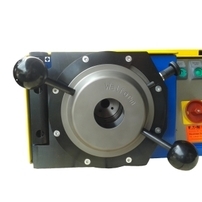 It also allows simple and practical assembly process and guarantees reliable tube retention, even under high dynamic loads.